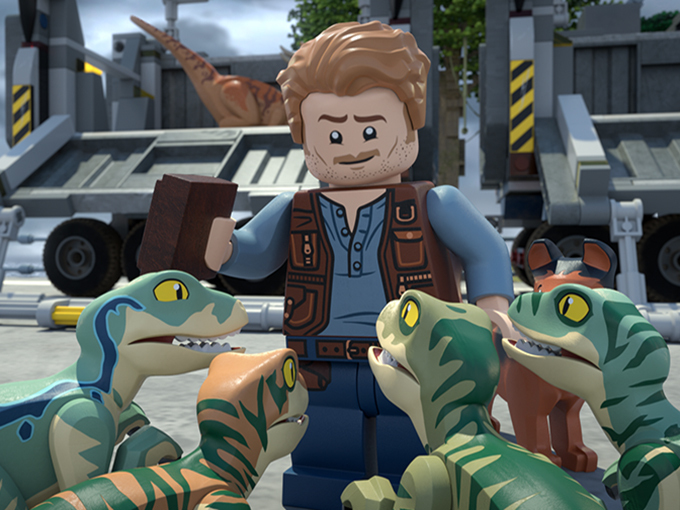 Universal Brand Development and The LEGO Group are partnering on an animated Jurassic World special set to air on NBC later this month. 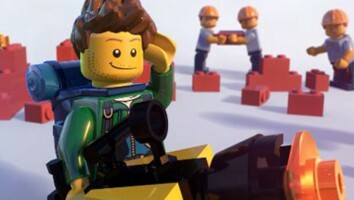 Universal Brand Development and The LEGO Group are partnering with NBC to roll out an animated special called LEGO Jurassic World: The Secret Exhibit. 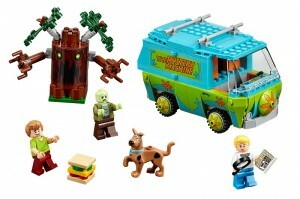 Taking place before the adventures of the 2015 feature film Jurassic World, the two-part series is set to air on the network on November 29. It will also be streamable on multiple platforms—including the NBC app, NBC.com, Hulu and On Demand—and available for download from major digital retailers on November 30. The DVD will go to market on January 15 with exclusive bonus content. 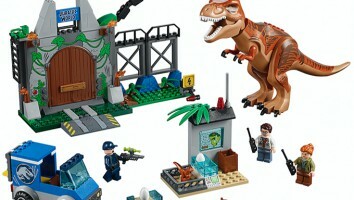 Earlier this year, Universal Brand Development and The LEGO Group launched their largest Jurassic World collaboration to date, with an expanded line including construction sets, animated content and a lifestyle product collection.